Rachel Newton, 30, has worked in childcare for many years, taking on roles as diverse as working in a creches and nurseries to live in nanny jobs. But the lure of the powder keeps drawing her back to nannying at ski resorts. She has done 5 winter ski seasons as a nanny, working for Mark Warner for 3 winter seasons between 2003 and 2006, in La Plagne, Meribel and Val D'Isere. She is now on her 2nd winter season with Snow Angel Nannies (https://www.snowangelnannies.co.uk/) and has spent both winters in Alpe D'Huez. We asked Rachel what it was like, and what advice she might have for someone thinking of doing a similar thing. Why did you decide to nanny at a ski resort? I first nannied in a ski resort when I was 21 years old as I felt I wanted to do more with my profession than working in nurseries and thought this was a great opportunity to travel, see some of the world and learn to ski, and combine this with doing a profession I love. Also I thought it was a once in a lifetime opportunity that I wanted to do before I had children of my own to think of! What skills or qualifications did you need? 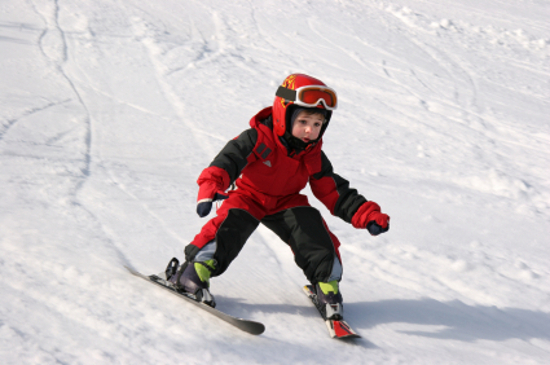 To be a Ski Nanny with most companies you have to have some sort of childcare qualification, a first aid certificate and experience. But there are a few bigger companies out there that do employ non qualified nannies to work with the older children. When I was 21 I applied online for Mark Warner and was invited to London for an interview. I had to sit in a room and watch a video before answering some scenario questions on what I would do in different situations. It was quite a relaxed interview and I was offered the job in person on that same day. Then I received an email a week later to accept the job properly. With Snow Angel Nannies it was the same sort of questions but my interview was via telephone/skype. What are the worst bits about the job? Missing families you make great relations with. The best bits about the job have to be meeting so many different people, the lifestyle, waking up to snow everyday, and doing the job you love in a great atmosphere. How much skiing do you actually get to do? Working in childcare most weeks you only get 1 day a week to ski...That said most nannies come out to the alps for their profession and to experience a little bit of the slopes so it works well for most. Do you have any advice for anyone considering doing the same thing? Don't think about it! 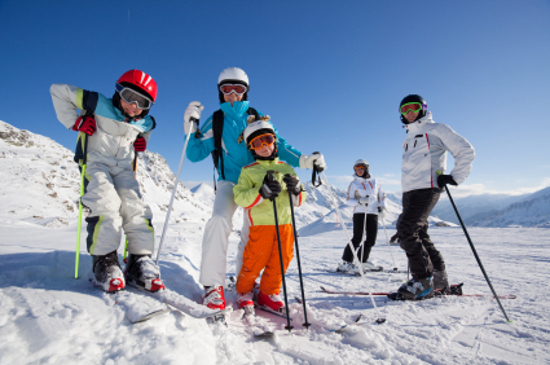 If its in your mind to do a season as a nanny in a ski resort then you need to just go ahead and apply. Search around, Google different companies and apply to as many as possible. It is a once in a lifetime opportunity and you may only have one chance to succeed. Just one ski season may change your life!